Car LED Grille Light, adopts new SMD LED beads, white PC lens and ABS base to keep 5000 hours ultra long brightbess life. The whole LED grille light kit have the proof of water, sand, strike, quake, especially IP 67 waterproof, which helps to protect the LED beads. 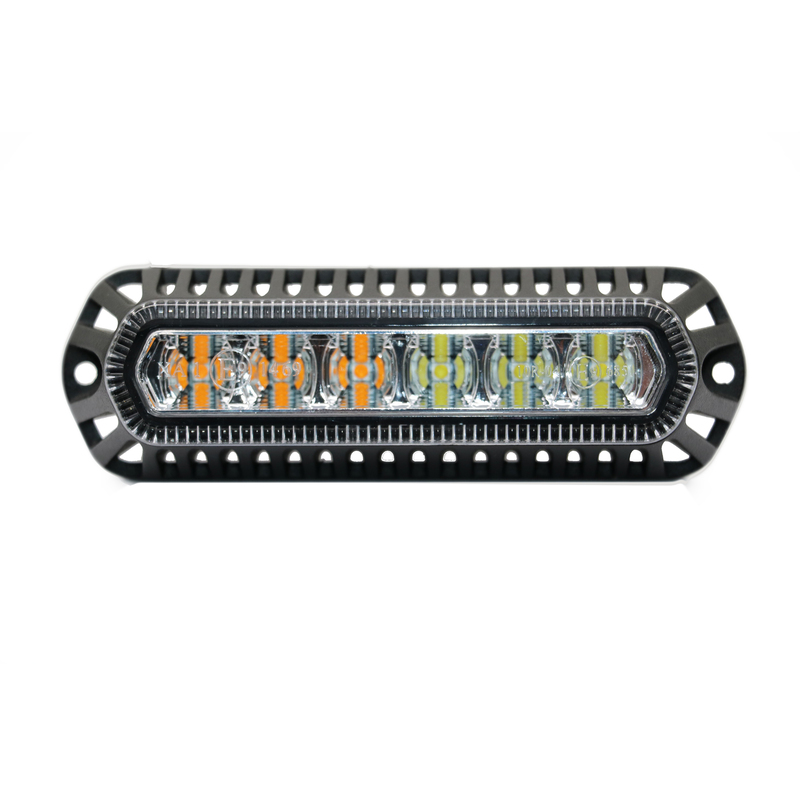 LED bright color is avaliable in amber,red,green,blue,white, the screw surface mount is so easy that this led grille light could apply to various modified cars and emergency or special vehicles. Looking for ideal Car LED Grille Light Manufacturer & supplier ? We have a wide selection at great prices to help you get creative. All the Off Road Grille Light are quality guaranteed. 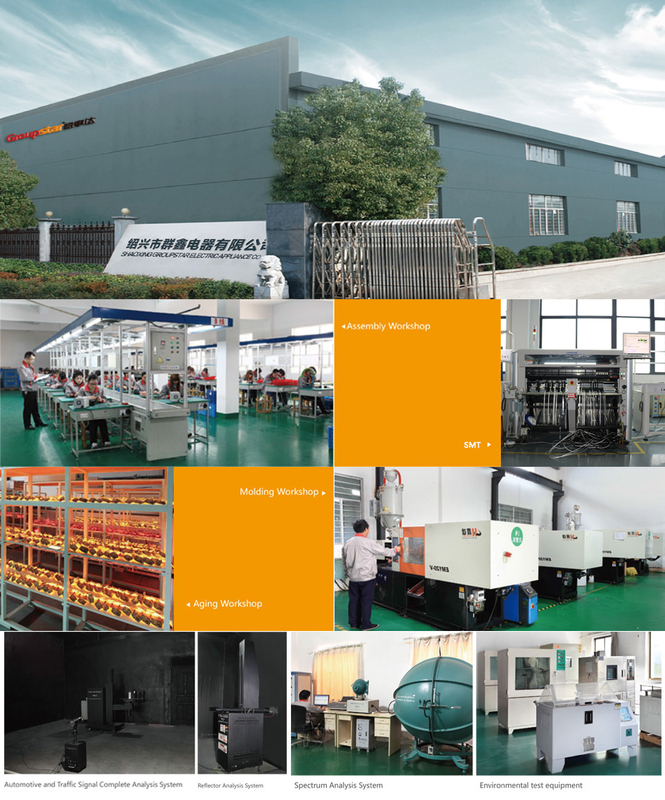 We are China Origin Factory of Amber LED Grill Light. If you have any question, please feel free to contact us.